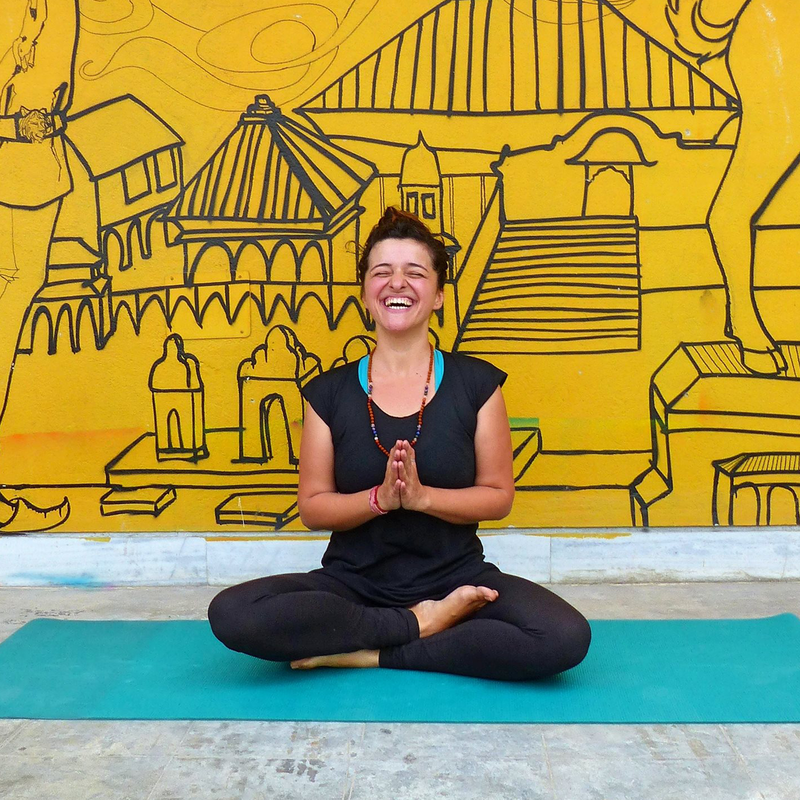 My Yogic Adventure offers you unique yoga and meditation retreats in locations around the world. All of our retreats take place in wonderful natural surroundings, away from the big tourist centers. MYA gives you the opportunity to explore the hidden gems of the world, while at the same time exploring and improving your yoga and meditation practice. All of our retreats feature a wide array of activities - hiking, cruising, visiting archaeological sites, kayaking, art workshops, exploring the countryside and learning local crafts. Our aim is to provide you with an experience which contributes to your long lasting well-being. ​ MYA is a project created by Marija (with the help of a few friends), and was inspired by a mutual impetus to share knowledge, spread happiness, and explore the world. I started practising yoga while still a university student. I had a chance to learn from many wonderful teachers from India, Nepal, Sri Lanka, USA, Turkey and Serbia, all of whom influenced my teaching style. ​I teach Hatha Yoga, infused with elements of Iyengar and Vinyasa Flow, with an emphasis on proper alignment, breathing, and focus. My aim is to help my students get a better understanding of their bodies and their movements, so that we can work together on developing their safe and sustainable personal practice. For me, to touch the essence of asana practice is to move mindfully, to develop body awareness and learn how to listen to our bodies with kindness and understanding. Meditation is an essential part of my classes, and there's always a guided sitting meditation at the end of each class, following the simple techniques of just observing what is - observing our breath and the sensations in our bodies. ​I invite my students to approach the classes with a playful mind without taking themselves too seriously, but simply to observe the changes in their muscles, their stretch, their thoughts and see for themselves what works best for them at any given moment.